Man United are going to have to fork out £54M (€60M) if they want to beat Barcelona to the signing of PSV and Mexico forward Hirving Lozano. 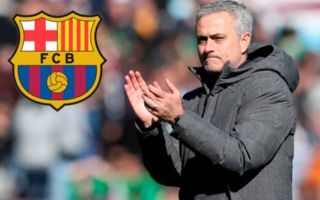 According to Don Balon, both Barca and the Red Devils are keen on signing the Mexican winger, and that it’s going to cost £54M to pry him away from the Eredivise champions. 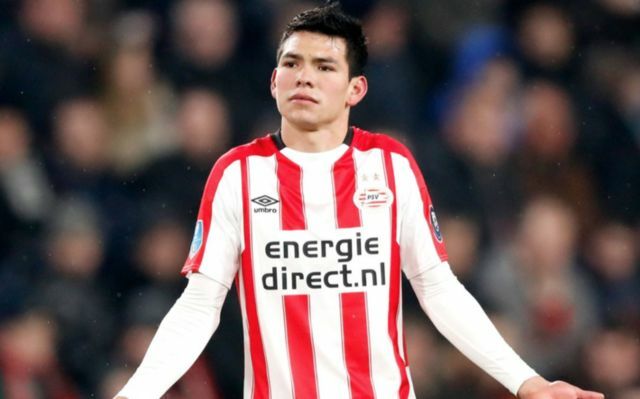 If this report is anything to by, it seems like United are going to have to dig into their pockets if they are to land a deal for Lozano before Barcelona, a signing that will surely excite Red Devils fans if the club manage to pull it off. Lozano is a name that a lot of Untied fans may have heard of, as the winger excelled during his time at the World Cup this summer in Russia. The 23-year-old was the man who scored Mexico’s winner against Germany in their group stage win over Die Mannschaft, with the player being one of the main reasons why Mexico managed to reach the round of 16. The Mexican international was one of the most form players in Holland last season, as he scored 17 goals and bagged 11 assists in the league to help PSV in the Eredivise title. Lozano’s arrival at Old Trafford, should it actually happen, will sure excite their fans, and who knows, the Red Devils may have just found a replacement for Alexis Sanchez should the Chilean’s poor form continue long into the future.